great visit of a very nice couple from the USA – Wir brauchen Deine Hilfe! | We need your help! "CENTRO DE ENSEÑANZA CORAL (CEC)"
In October 2014 we had the great visit of a very nice couple from the USA, Toni and David Heathcote. 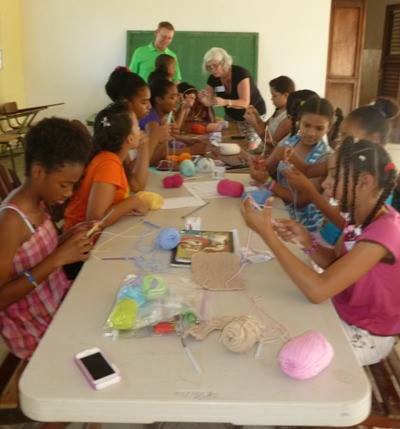 They spent time teaching a group of girls how to knit. 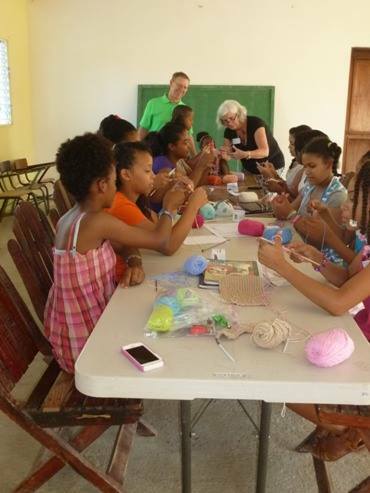 In February 2015 they came back to continue with the knitting program; they also shared a wonderful time teaching Bible stories to our students. 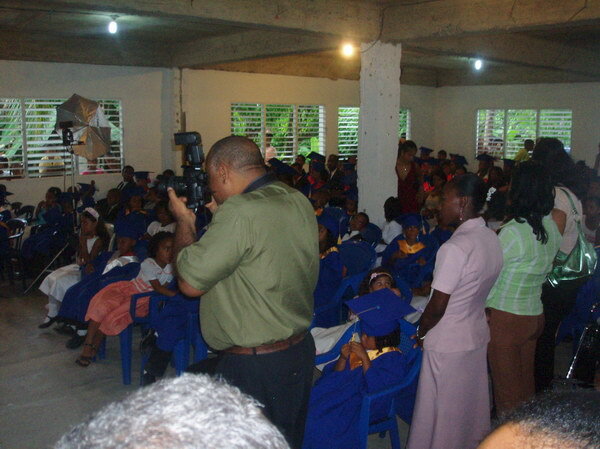 We greatly appreciate your generosity and effort to help. Thank you so much for joining us, God bless!